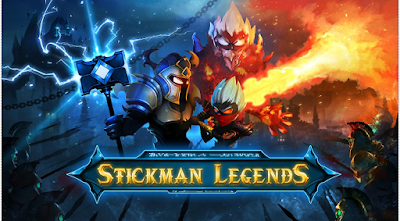 Stickman Legends is a new thrilling game where you job is to take a fearless warrior through endless battles against powerful demons and other dangerous monsters. In this game, you will take part in the war against army of demons who seized the world. You and a hero of hidden settlement are going to survive cruel battles against powers of dark.